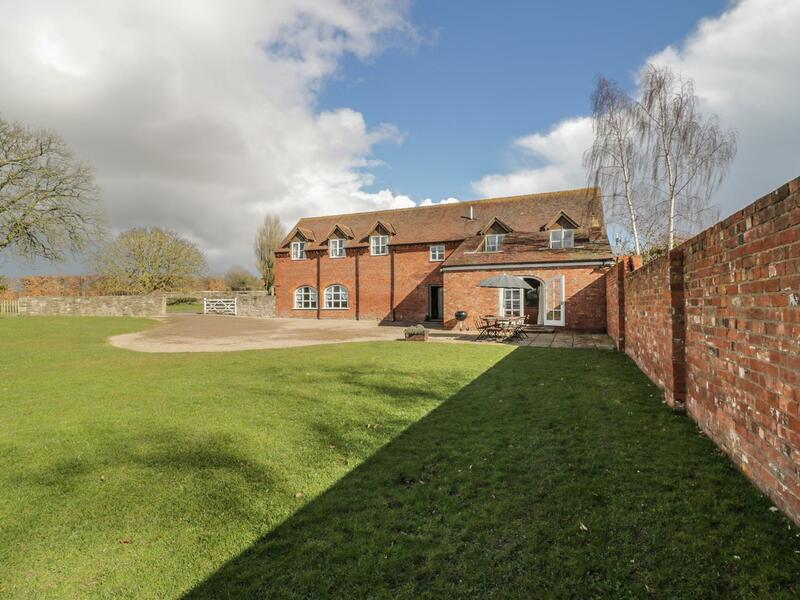 Comments and reviews for Lavender Cottage, a holiday cottage in Bretforton, Worcestershire. 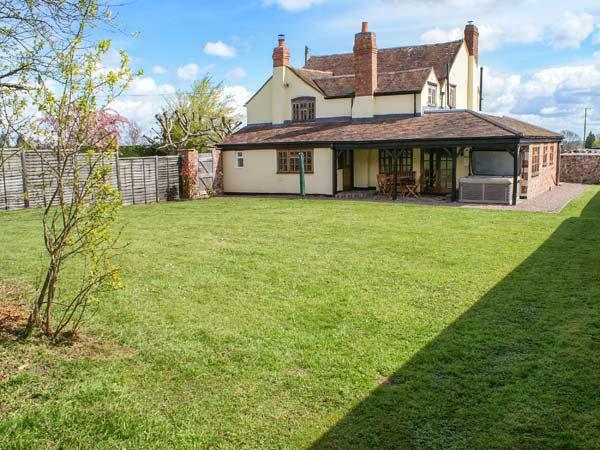 Lavender Cottage holiday home in Bretforton with 3 bedrooms, sleeps 5 and has 1 bathroom. This Worcestershire cottage is non smoking. 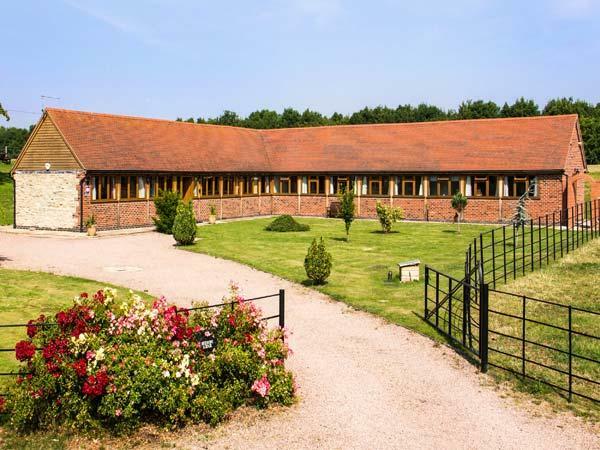 Lavender Cottage in Bretforton has broadband, prices from starting at £346 with linen provided and towels not provided. 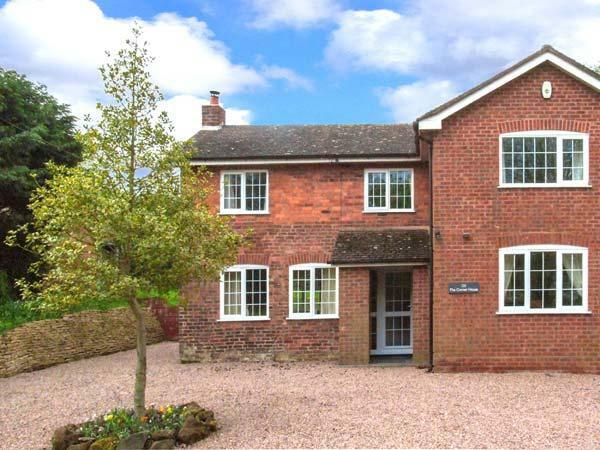 Lavender Cottage in Bretforton takes up to 5 guests. Benefit from 1 bathroom at Lavender Cottage. 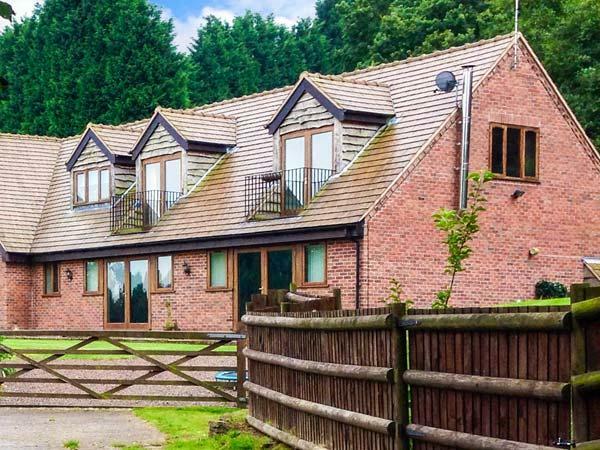 This is a pet friendly self catering holiday home. 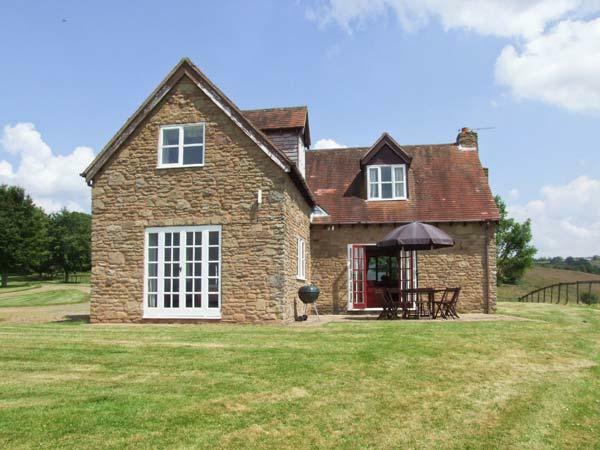 Lavender Cottage is a holiday let with 3 bedrooms. Lavender Cottage is not smoker friendly. 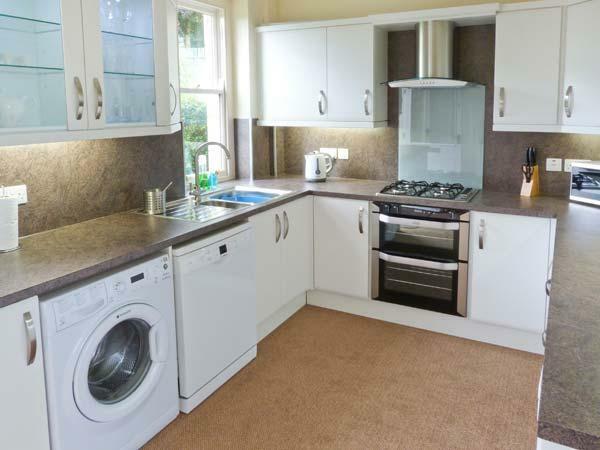 This holiday home comes with a dishwasher. 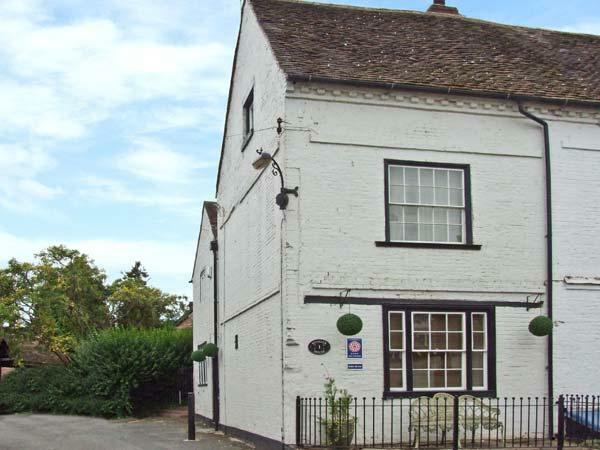 Lavender Cottage is a holiday cottage that has a local pub. Free parking available at Lavender Cottage. Lavender Cottage in Worcestershire has a garden. 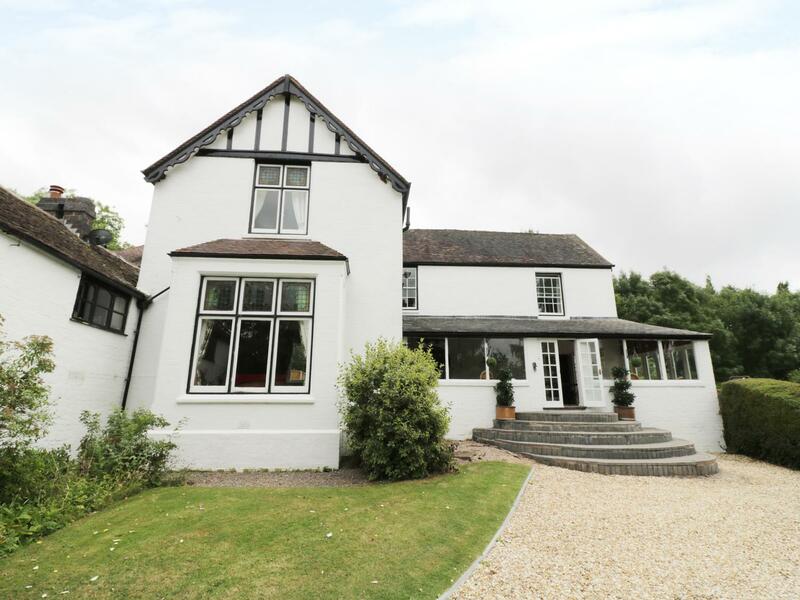 This was our second visit to Lavender Cottage and, once again, we had a really relaxing time. The cottage is well-equipped and the welcome pack is a lovely touch. The owners are friendly but still give you plenty of space. 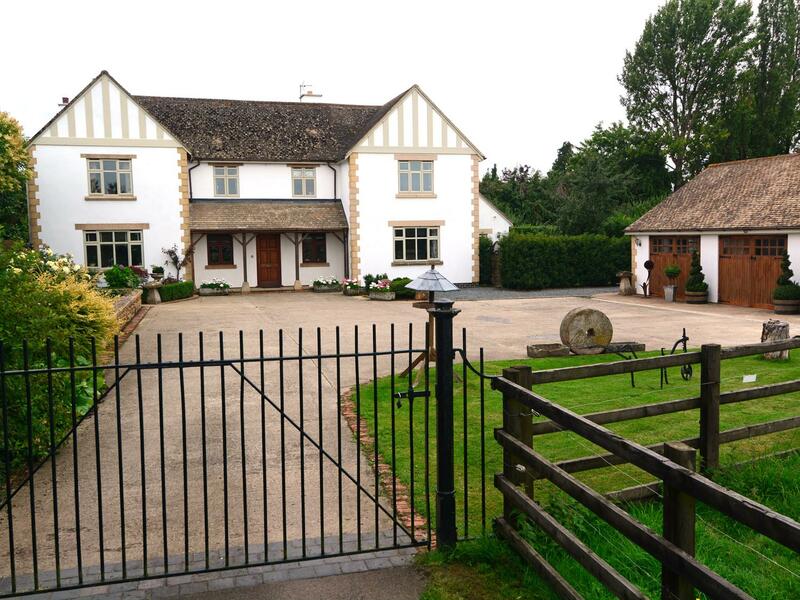 Bretforton really is the perfect base for exploring the Cotswolds; nothing is too far away. This cottage comes highly recommended. We had a holiday at lavender cottage. First class cottage with top facilities. Very clean and comfy beds. Lovely welcoming owners. They helped us out with suggestions of where to go on a rainy day. We stayed with two teenagers and a two year old and a dog. Would definitely stay there again. We stayed with our son, his wife and our grandchild. It was the best self catering cottage we have ever stayed in. Relaxing (no outside noise) and with enough room to spread out a bit. The hosts were very welcoming and helpful and kind during our stay.